The day is finally here as Xiaomi will be launching the much-hyped and heavily teased Xiaomi Redmi Y2 smartphone in India. While the smartphone’s name is yet to be officially revealed, going by the teasers from the company, it’s expected to be the Redmi Y2 itself, coming as a successor to the Redmi Y1 that made debut last year in the country. The Redmi Y2 is also expected to be a rebranded version of the Redmi S2 that was launched in China last month. As always, Xiaomi will be live streaming the event on its portal- mi.com and the event kickstarts at 3 PM today. The company will also be revealed the MIUI 10 Global ROM today alongside the Redmi Y2. The Redmi Y2 is heavily expected to be the rebranded version of the Redmi S2 that was launched last month in China. The Redmi S2 sports a 5.99-inch HD+ display, carrying a resolution of 720 x 1440 pixels. 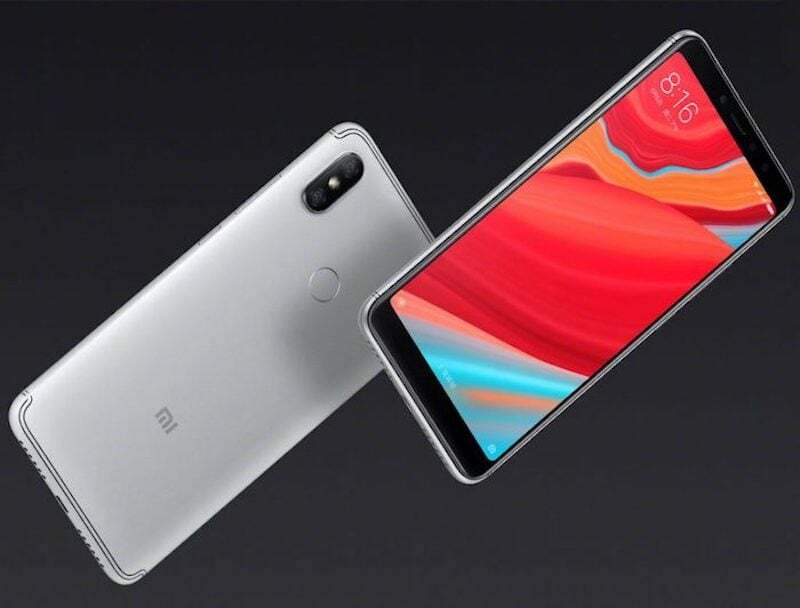 Under the hood, the Redmi S2 has the Qualcomm Snapdragon 625 chipset and the phone is expected to make its debut in two variants- one with 3GB of RAM & 32GB of internal storage and the other one with 4GB of RAM & 64GB of onboard storage. The smartphone also has a dedicated microSD card slot for storage expansion. 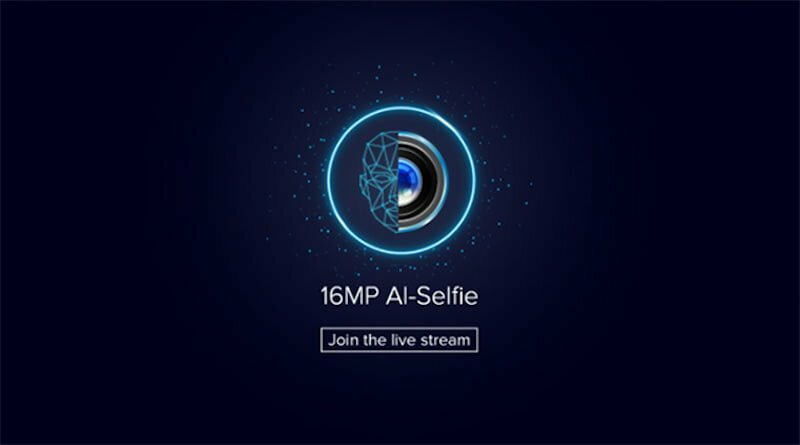 The smartphone’s USP is the dual rear cameras in China, but in India, Xiaomi is highlighting the 16MP front-facing shooter. Xiaomi has teased the device heavily as a selfie-centric smartphone, which is the reason why we’re expecting the device to be part of the company’s Redmi Y lineup. The Redmi S2 has a 12MP shooter at the back which is paired with a 5MP depth sensor. The phone also offers Face Unlock feature for unlocking the device along with other unlocking methods such as fingerprint scanner, pattern code and pin code. The phone boots Android 8.1 Oreo-based MIUI 9.5 and it’s highly unlikely that Xiaomi launches it with MIUI 10 out of the box. The phone has a mere 3080mAh battery, which could last for a day with a single charge, thanks to Xiaomi’s battery optimisations with the MIUI 9.5. The Xiaomi Redmi Y2 will be an Amazon India exclusive smartphone and the price is expected to start at Rs 8,999 for the base 3GB RAM+32GB storage option and Rs 10,999 for the 4GB RAM+64GB storage model. Xiaomi will be looking to take on the Realme 1, which is also priced aggressively at Rs 8,990 in the country. The device could be available for purchase from next week. Hoping that atleast you will not keep Y2 under flash sales like Asus. Tried 3 times but unable to book! ? Dont buy asus zen pro m1. I have one. FP doesn’t work always and very slow to unlock. Very frustrating.